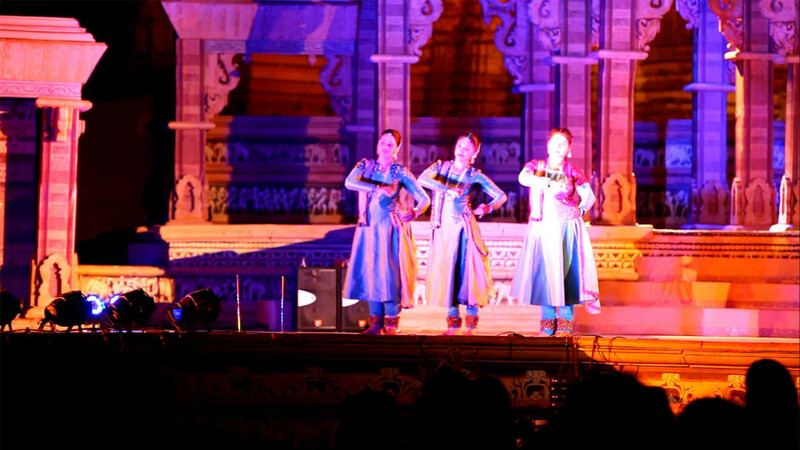 As mentioned, Madhya Pradesh truly believes in celebrating the folk music and dance of India. It has various such festivals which relive the forms of art and tries to make it reach to as many people as possible. 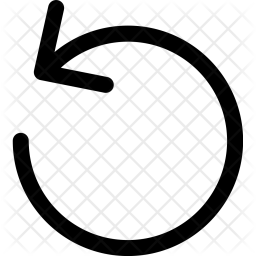 This festival is somewhat the same. 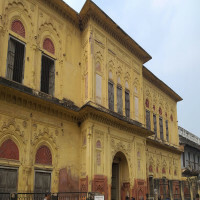 The highlight is that it is celebrated at a UNESCO World Heritage Site and hence its significance doubles overnight. 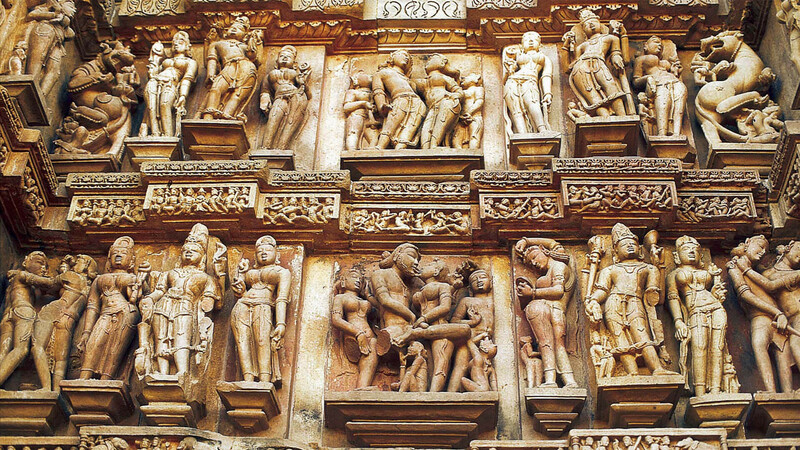 Khajuraho monument is a part of ancient history and is one of the most visited tourist attractions of India. 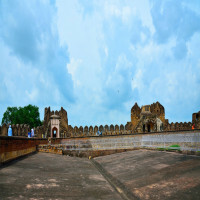 It is an evidence of 10th century and is a unique treasure of the country. 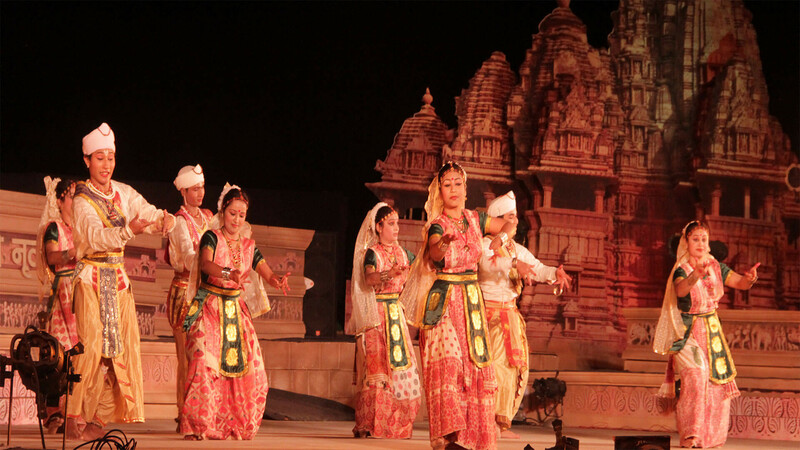 People going to Madhya Pradesh must see the tourist attraction along with attending the dance festival comprising of different forms of folk dance celebrated proudly. 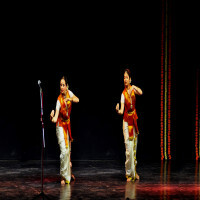 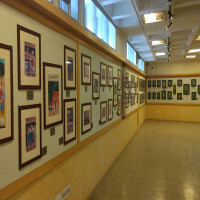 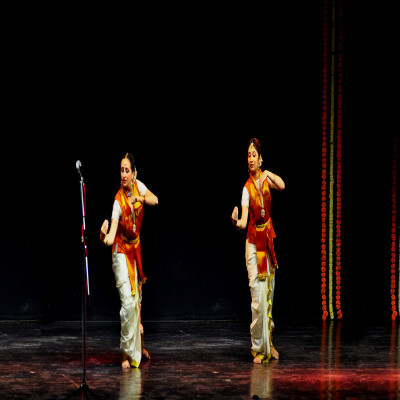 Various dance forms of India like Bharatnatyam, Kathak, Kuchipudi, Manipuri and more. 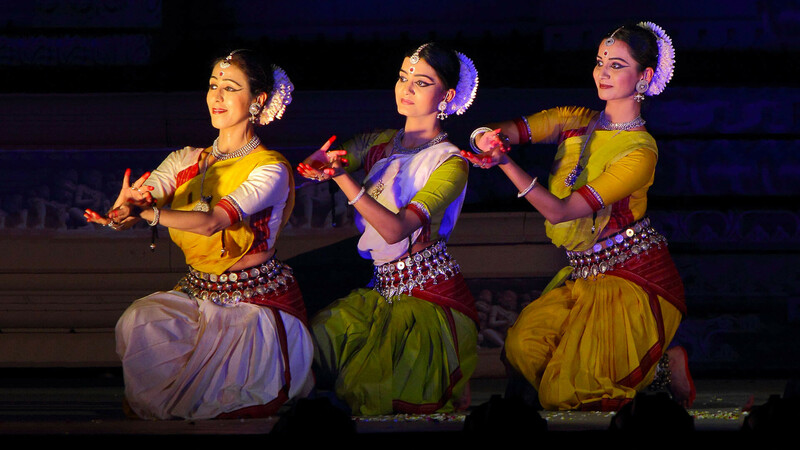 The celebration of Indian culture and heritage is extremely engaging. 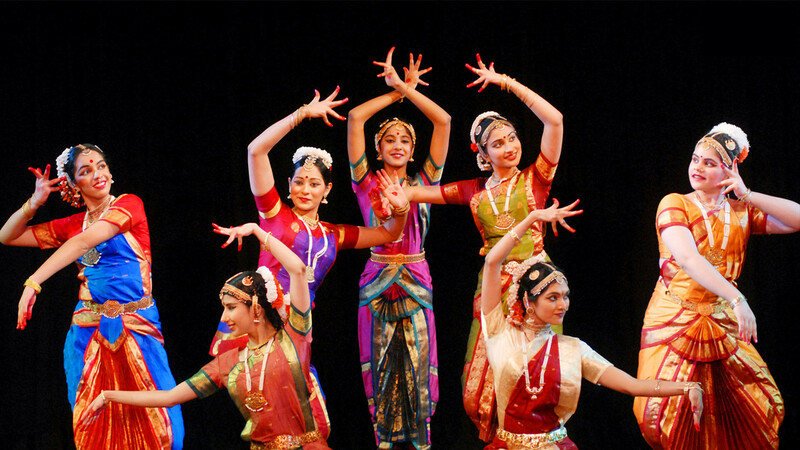 See the international crowd embracing and loving the Indian dance forms. 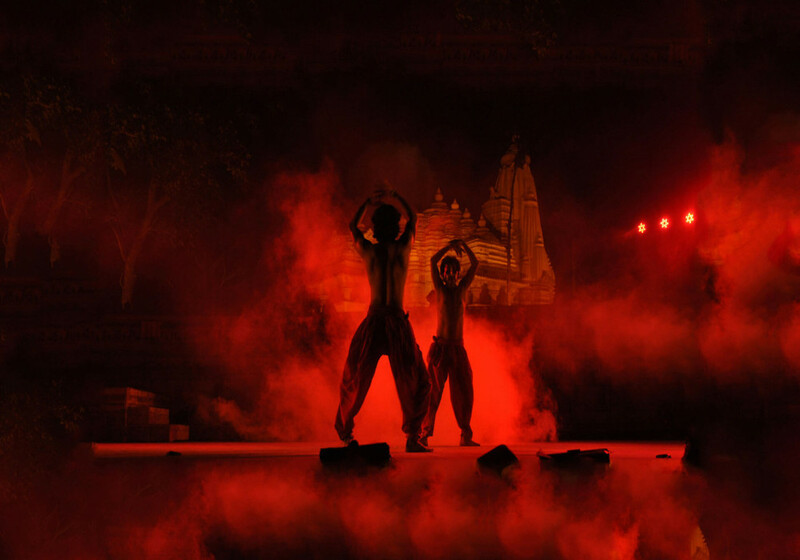 Beautifully lit temple creating the perfect radiant atmosphere to enjoy the event. The melodious sound of artists playing “Mridangam” and “Tabla” in coordination with the dancers. How to reach Khajuraho Dance Festival? It is quite easy to reach Khajuraho city in the state of Madhya Pradesh. 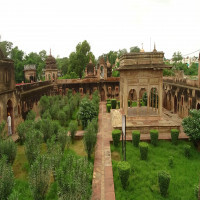 The nearest railway station is in Khajuraho itself and the airport is also just 4 kms from the railway station. 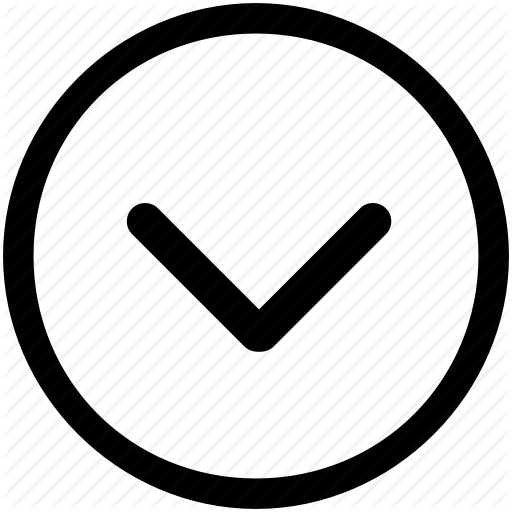 People can easily catch the train or flight from major cities of India like Delhi.